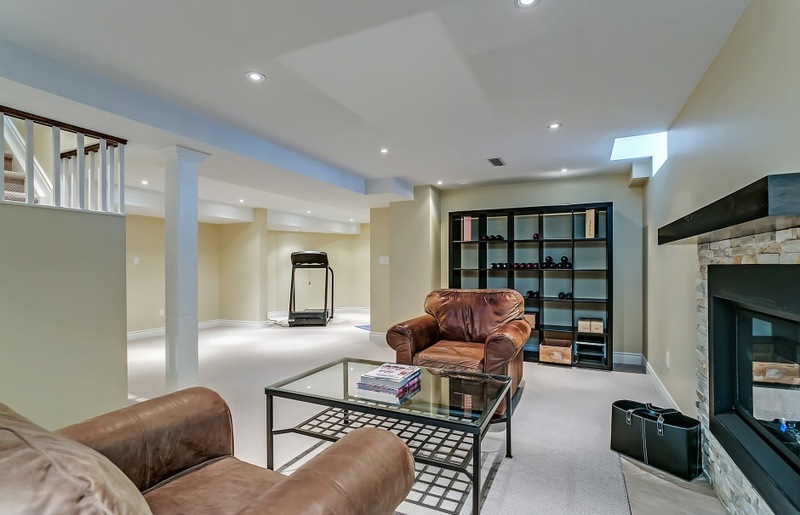 High quality complete renovation in Glen Abbey. New jewelstone and interlocking walkway and patio. New windows, appliances, furnace and A/C. 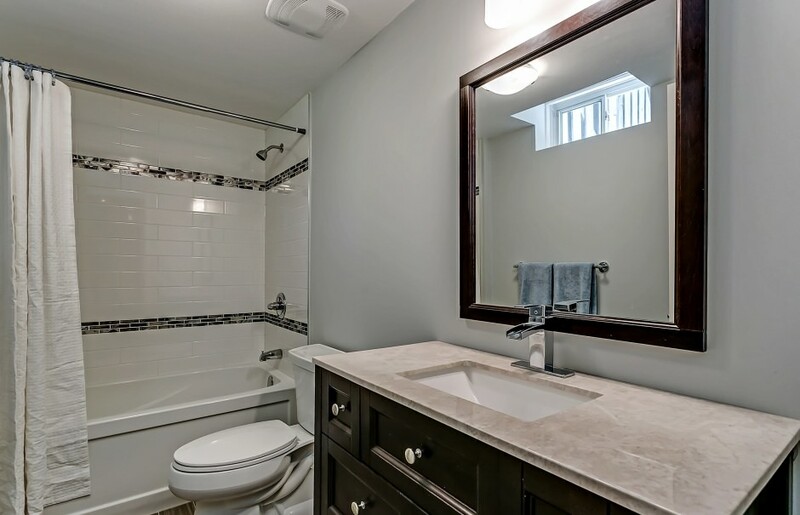 Custom cabinetry in kitchen and bathroom vanities. 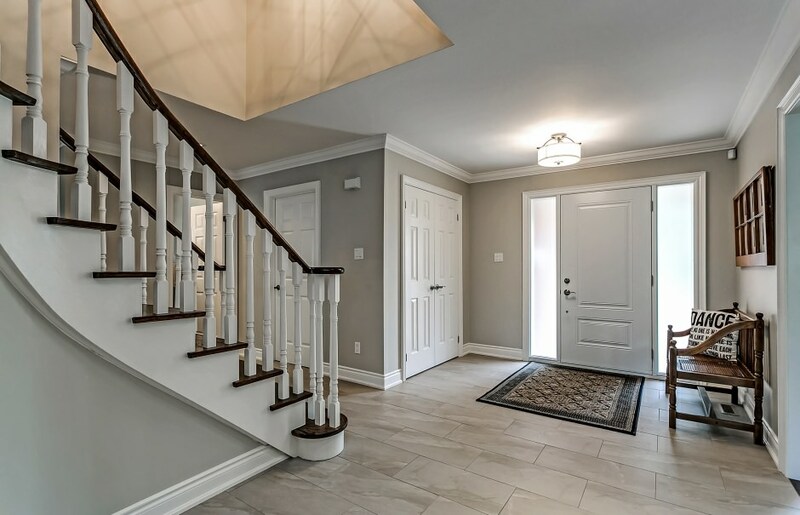 Smooth ceilings, crown moldings and pot lights throughout. Beautiful final touches in fixture choices and window coverings. All new tile floors in foyer, laundry and baths. Gorgeous Simply White kitchen with 5 burner gas cooktop and double oven, breakfast bar, lots of cabinet space, caesarstone countertops and glass tile backsplash. 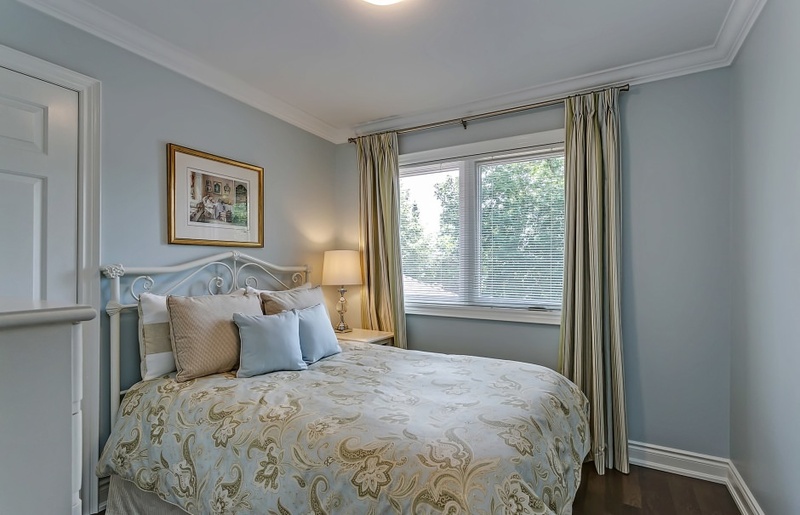 All bedrooms have hardwood floors and crown mouldings. 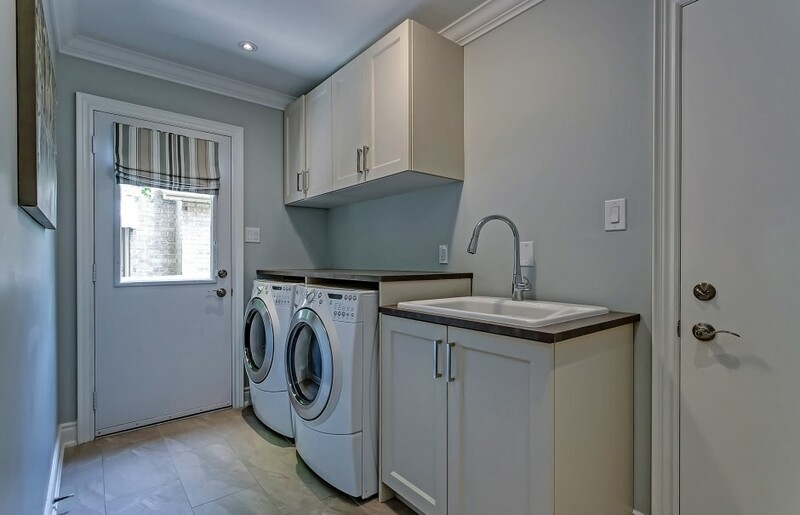 Master has luxurious new en suite, walk-in closet and den. 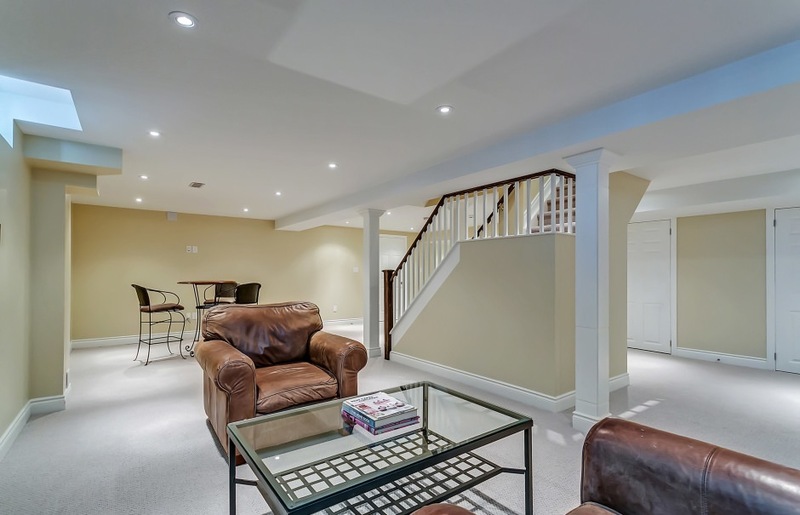 Awesome finished lower level with plush new berber, bedroom, 4 piece bath, heated tile flooring in bath and bar area, gas fireplace and lots of pot lights. 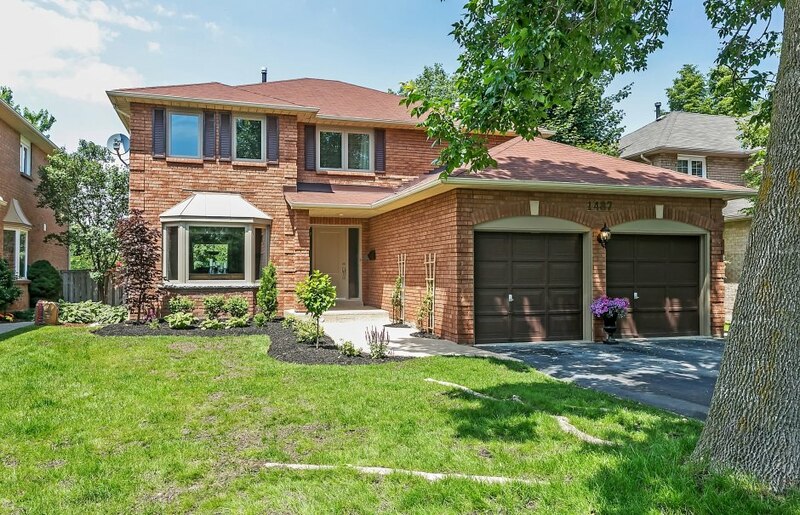 Nice private yard backing onto green space. 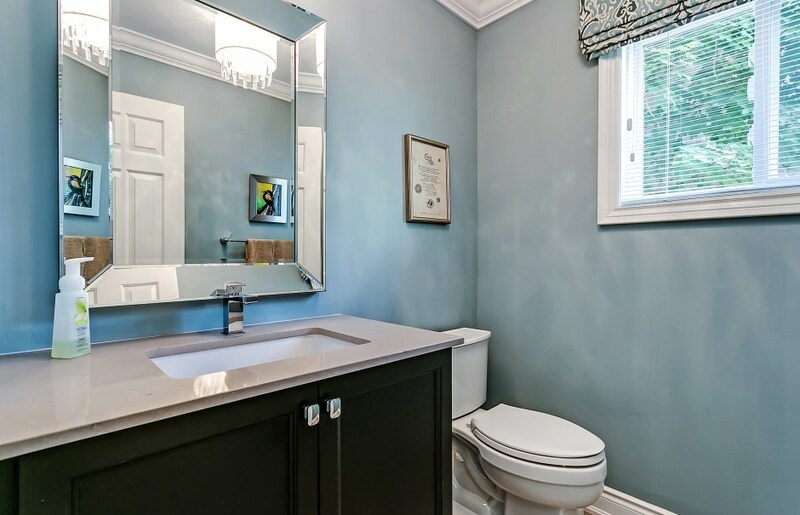 Rare to find this quality and consistency of style in a newly renovated resale home. 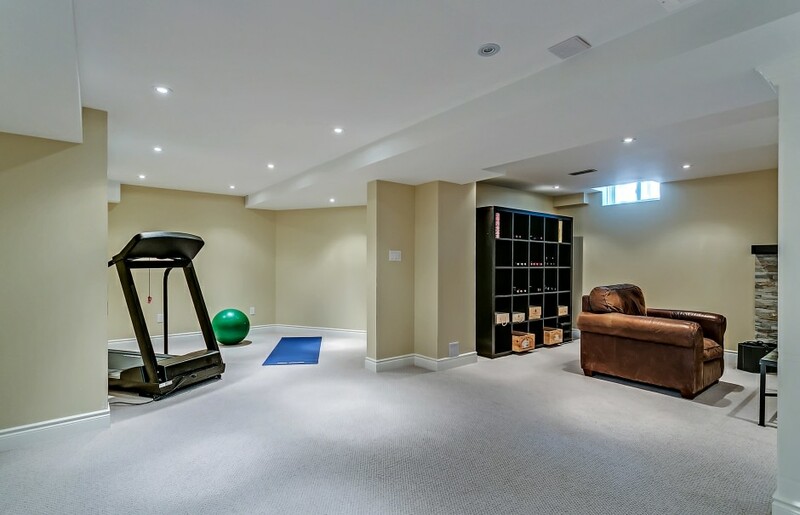 Glen Abbey is one of the first truly planned communities in Oakville and home to the world famous Glen Abbey Golf Club. Most homes here were built in the 80’s and 90’s, with a few newer builds. 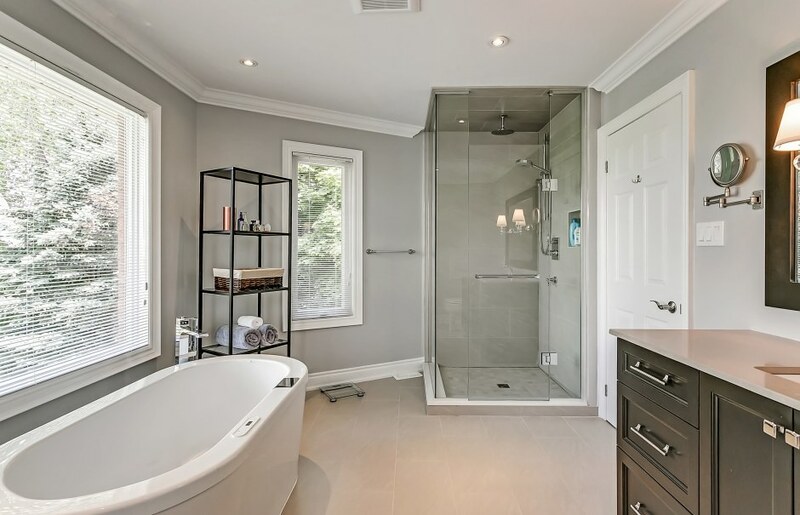 Many original houses are now going through the renewal phases with windows, roofs, kitchens and baths being replaced.